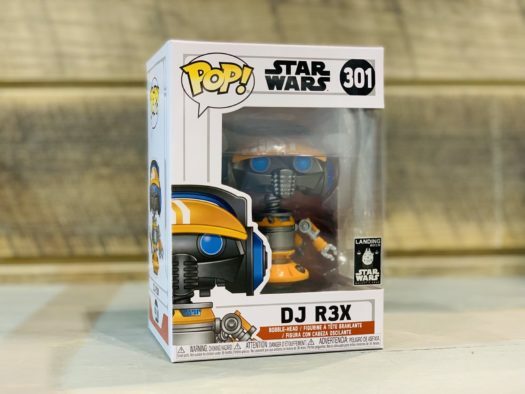 Home Merchandise Funko News New Disney Parks Galaxy’s Edge Exclusive DJ R3X Pop! Vinyl Coming Soon! 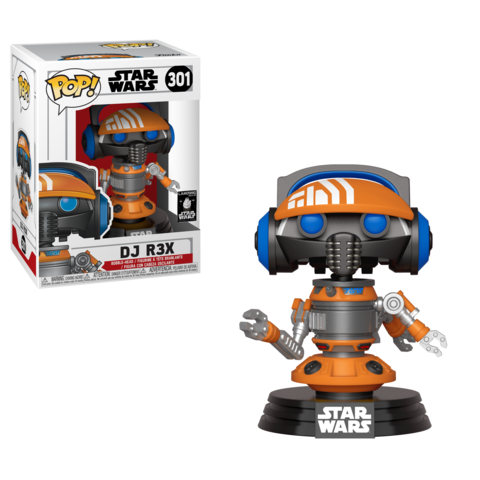 Previous articleSpecially Designed Coca-Cola Products Coming Exclusively to Star Wars: Galaxy’s Edge! Previews of the new Avengers: Endgame – Cosbaby Bobble-Head by Hot Toys!